This game is a free expansion included in the main game, Shovel Knight, and its updated title, Shovel Knight: Treasure Trove. The game will also be available as a standalone title on PC, PS4, Xbox One, and Nintendo Switch. 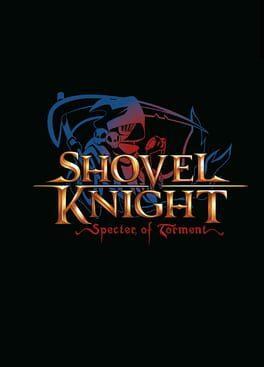 Shovel Knight: Specter of Torment is available from 7.59 to 9.99 from 1 shops.